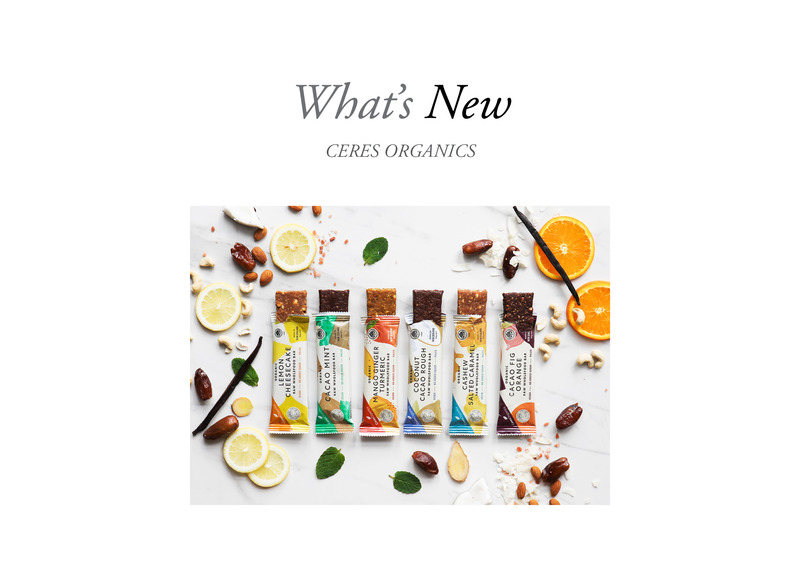 The team at Ceres Organics have harnessed wholesome organic, wholefood ingredients and used them to create a snack bar the whole family will enjoy. Natural, raw ingredients have simply been combined, just as mother nature provided them to create six new variants as part of its Raw Wholefood Bar range. With no added sugars, preservatives, or heat-processing its just organic raw goodness in every bite. The new flavours include – Lemon Cheesecake, Cacao Mint, Mango Ginger Turmeric, Coconut Cacao Rough, Cacao Fig Orange and Cashew Salted Caramel.